The Texas Tribune, as part of its “31 Days, 31 Ways” series of articles has a video interview with Dr. David Spear, an Austin abortionist and director of Planned Parenthood, concerning the soon to be enforced law requiring the doctor to meet with women before an abortion, and give her the information available from her pre-abortion ultrasound. Dr. Spear confirms that the ultrasound is standard of care as we heard that over and over in testimony at the Lege. The woman pays for the Ultrasound, already. It is her medical information. No responsible doctor would introduce an instrument into the uterus without an ultrasound these days. It’s common practice to do this a couple of days before the abortion, although Dr. Spears implies that it is done the same day as the procedure. If it is true that it’s done the same day, is that before or after sedation and/or is the woman given the chance to evaluate her medical information while clothed, eye to eye with the doctor, or is she in a gown, feet up in the stirrups? No one complains about other informed consent laws. There’s already law describing the informed consent for electric shock therapy, radiation therapy, sterilization and hysterectomy. Hysterectomy was the first such law. These (and the mandatory waiting period before Medicaid will pay for sterilization) came about because of a patronizing “doctor knows best” attitude of the past. 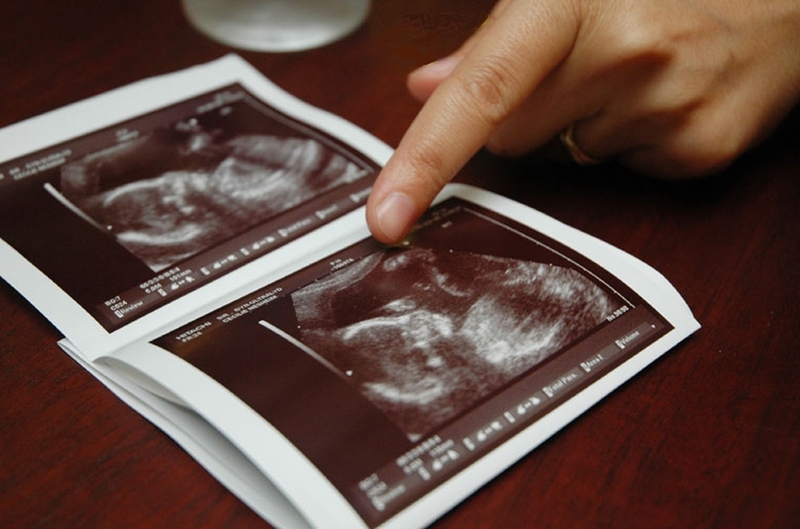 There’s nothing either political or religions about informing women about the ultrasound. There’s certainly noting political or religious about expecting the doctor to give informed consent – can you imagine if this conversation were about the heart catheterization and the heart ultrasound (echo-cardiogram)? Part of the law includes the requirement to give information about the father;s responsibilities and about aide that is available locally for pregnancy and after the birth. These lists have been printed by the State and paid for by licensing fees for abortion clinics since 2005. « WILLisms.com: Texas’ Interest Payments On Government Debt: Third Lowest In America.